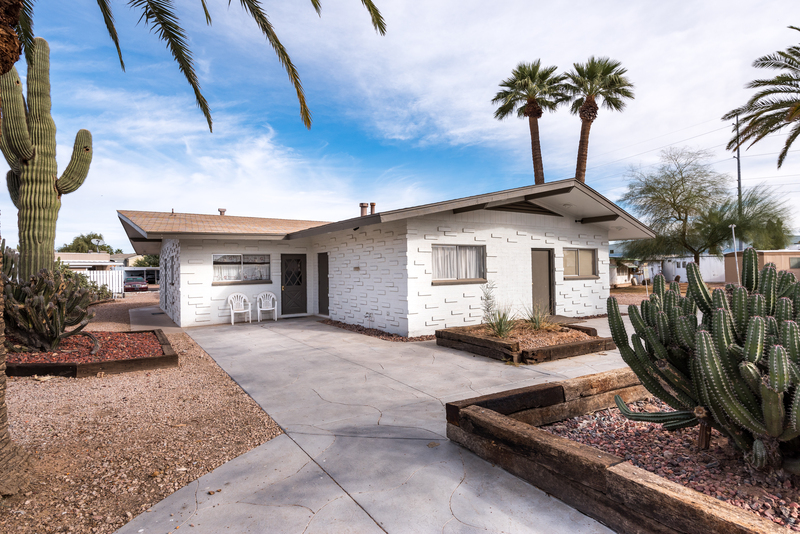 Our current portfolio spans the entire Western United States. 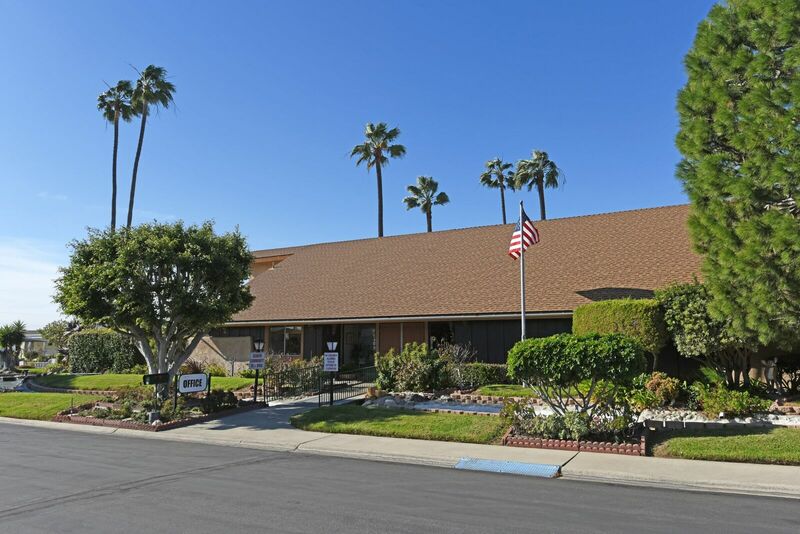 227 space family community located in Camarillo, California. 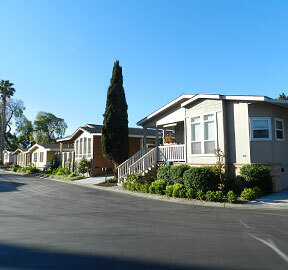 88 space 55+ community centrally located in Escondido, CA. 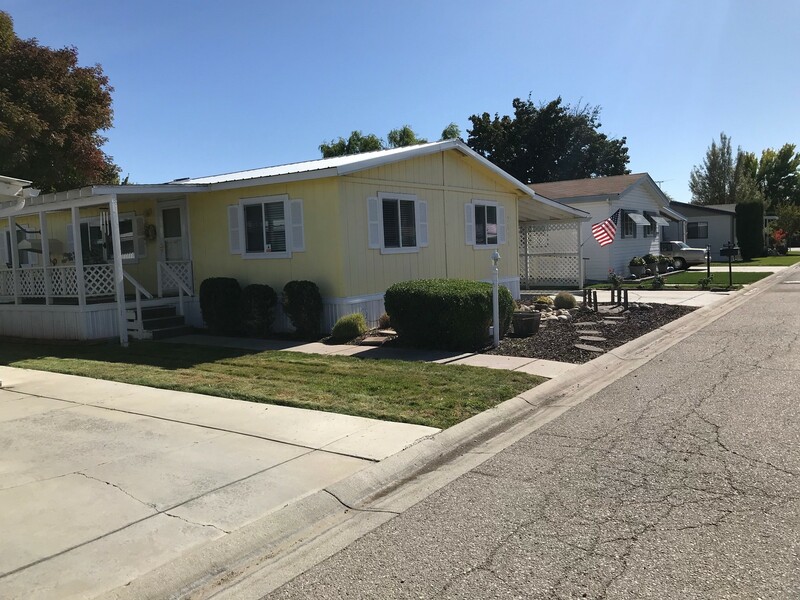 Rancho Huntington is a 194 space, 55+ Multi-Family Mobile Home Community located in the City of Huntington Beach, California. 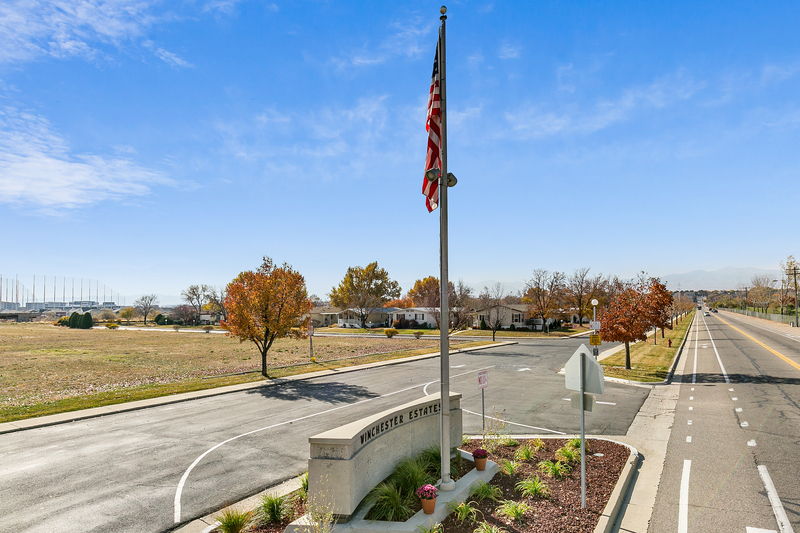 All Age Manufactured Home Community in Loveland, Co.
292 space family community located in Boise, Idaho. 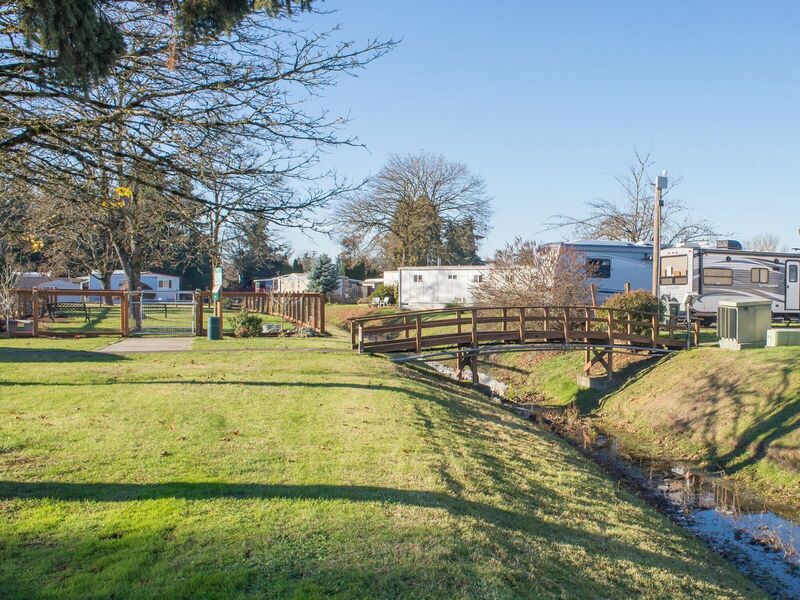 268 space family community nestled in beautiful tree lined area of Albany, Oregon. 113 space family community located in Aumsville, Oregon. 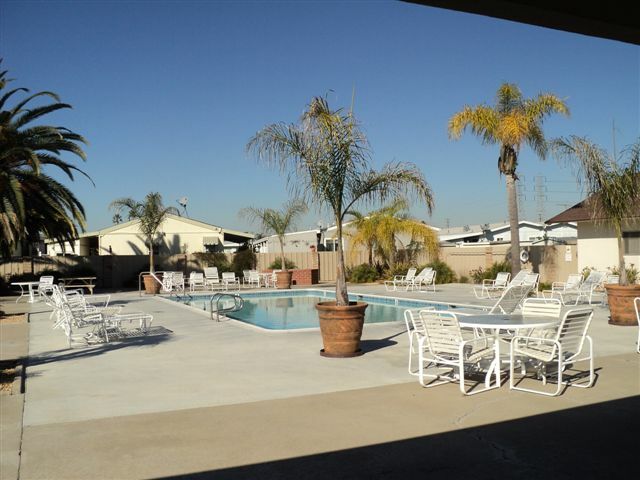 239 space family community which includes 68 full time RV sites. 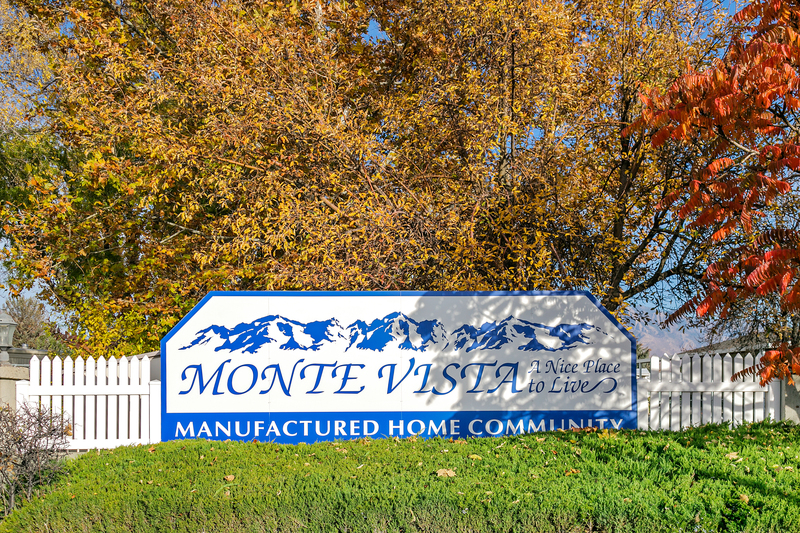 An additional 45 manufactured home sites are currently in future development. 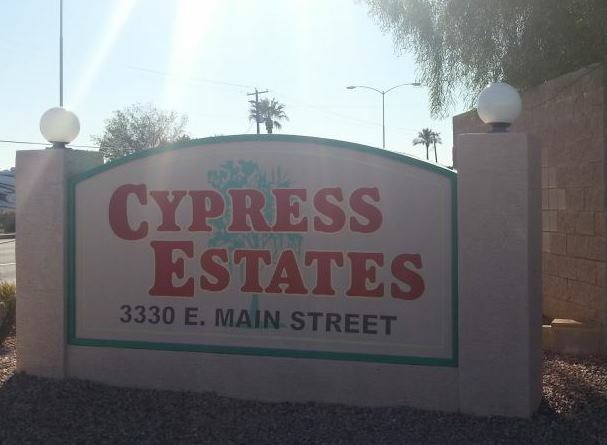 Located on 200 lush acres with oversized lots nestled within the trees. 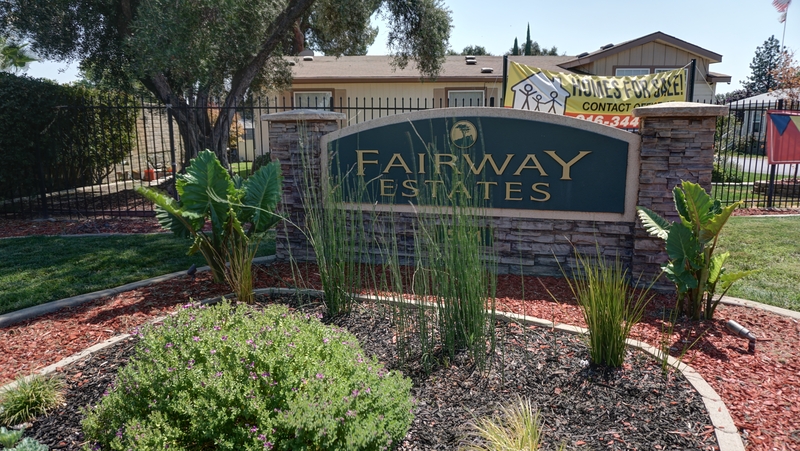 118 space family community located in Eagle Point close to Butte Creek Park. 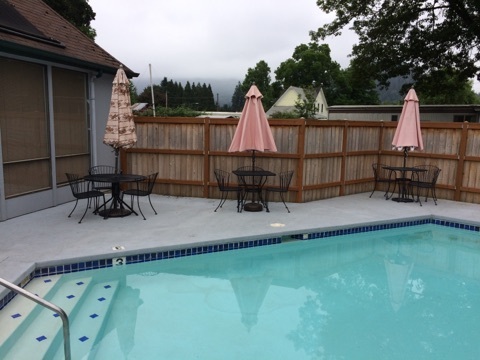 159 space family community nestled in quiet, peaceful location in Eugene, OR. 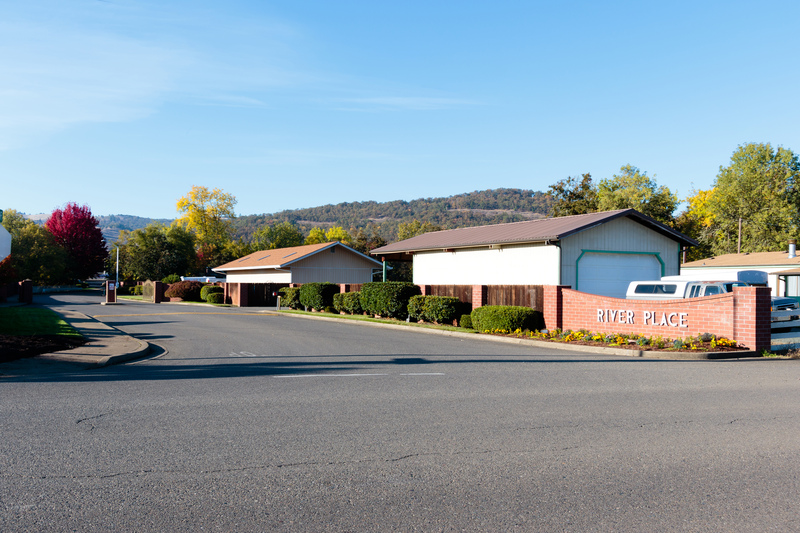 103 space 55+ community located right on the Rogue River, famous for salmon runs, whitewater rafting and beautiful rugged scenery. 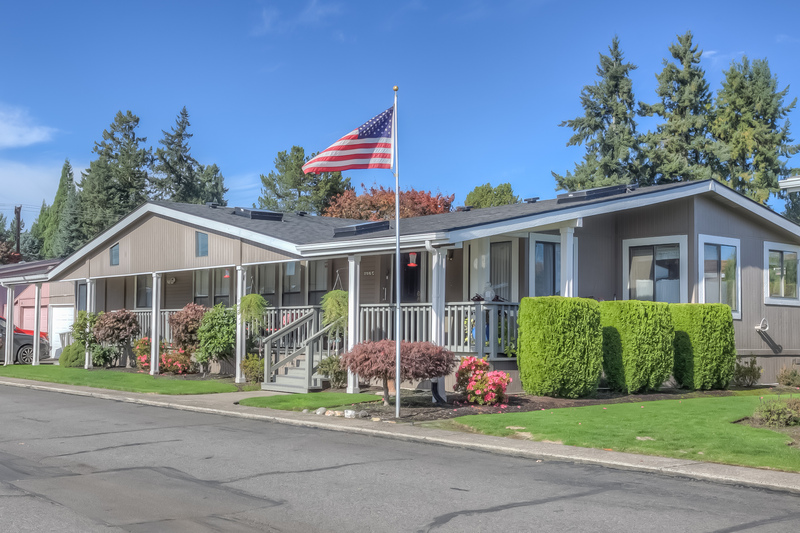 Hogan Meadows is a 136 space family community located in Gresham, OR, minutes from Portland. 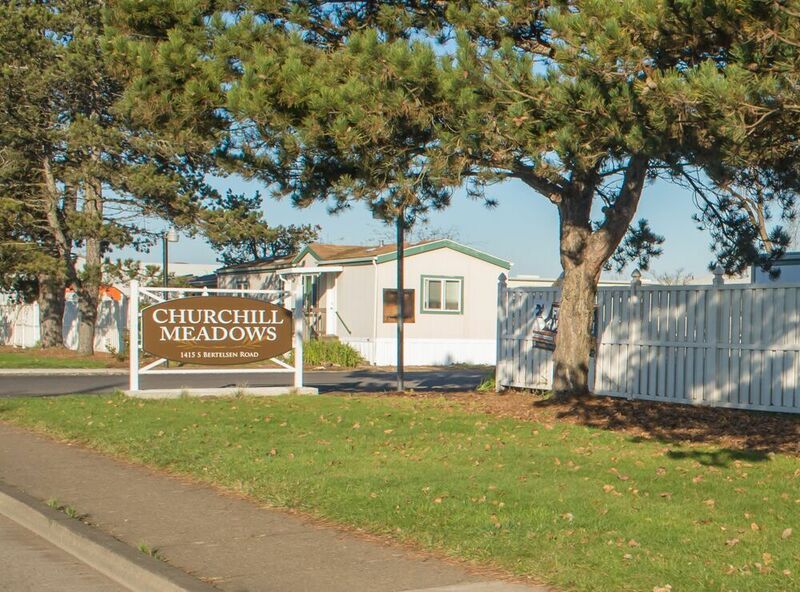 76 space family community nestled in quiet countryside location in Oregon City, OR. 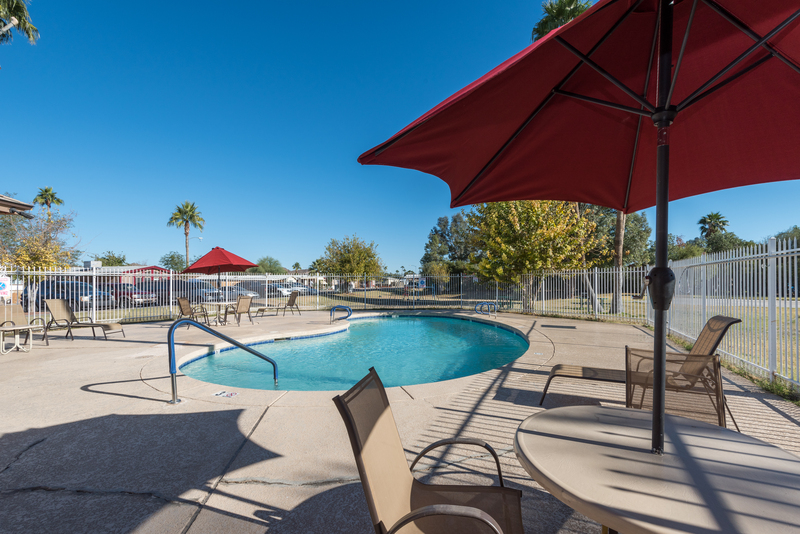 210 space 55+ community located in Phoenix, Oregon. 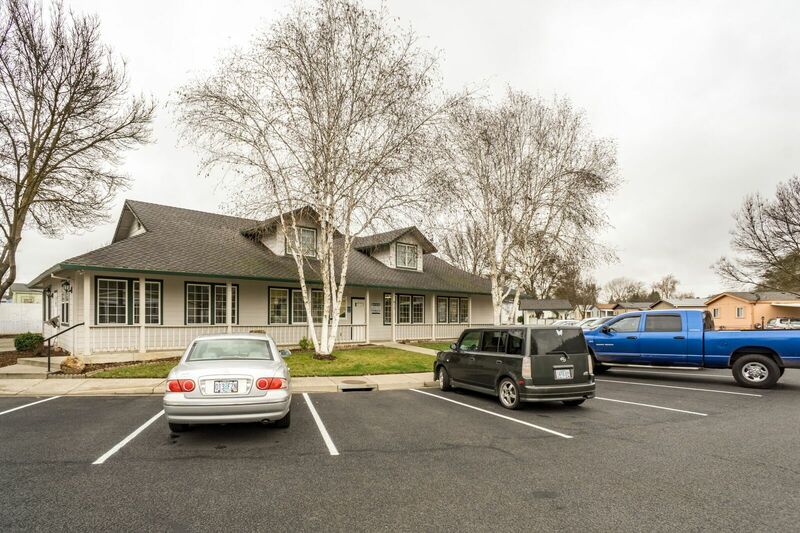 155 space 55+ community centrally located in Salem, Oregon. 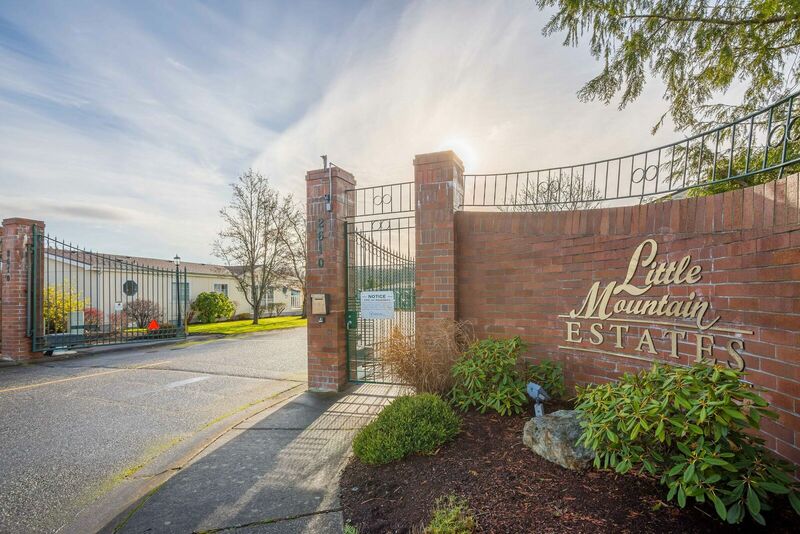 122 space 55+ community located in Salem, Oregon. 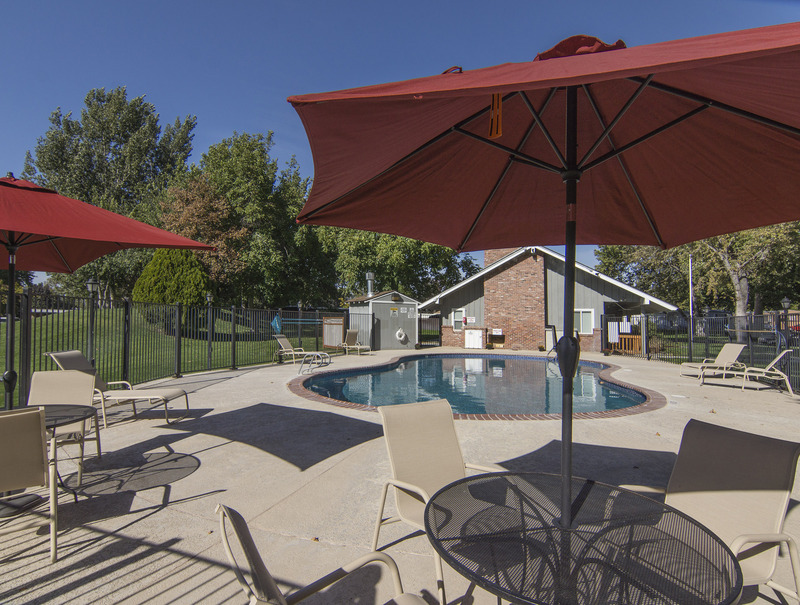 100 space family community located on 12 open acres with spacious lots, RV parking and a playground. 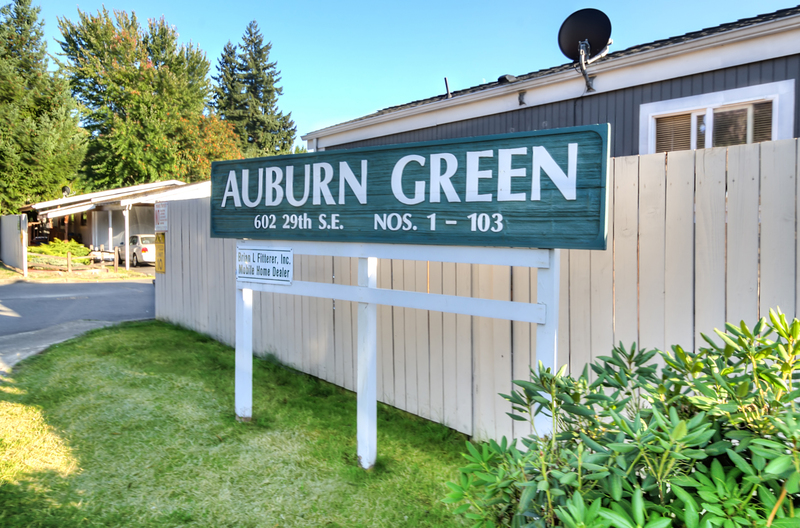 118 space All Age community centrally located in Bothell, Washington. 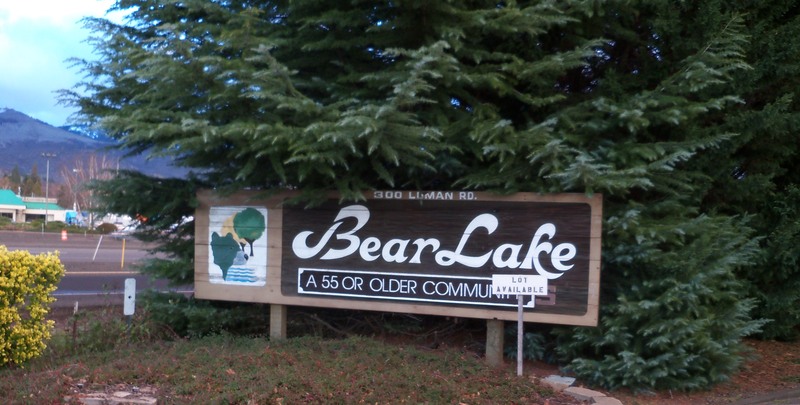 100 space 55+ community located in Buckley, Washington. 123 space 55+ community located in Kelso, Washington. 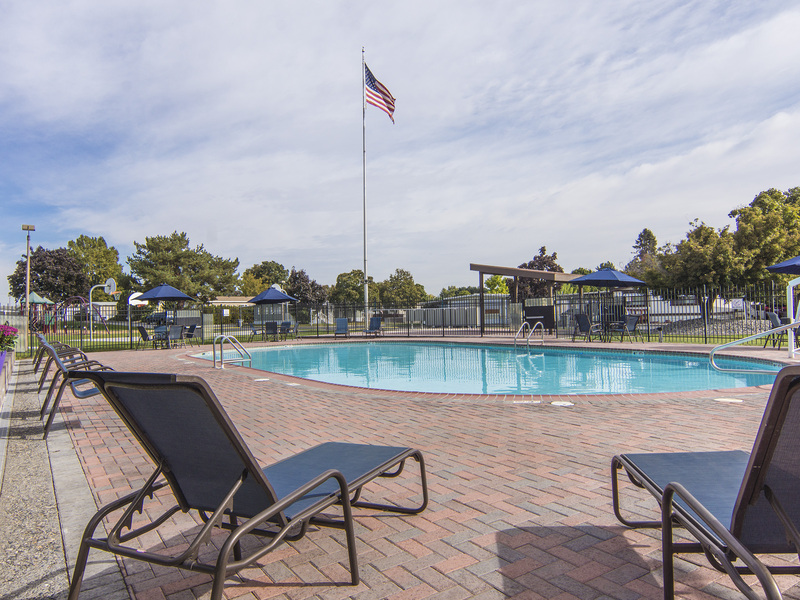 110 space 55+ community located in a scenic area of Vancouver, Washington. 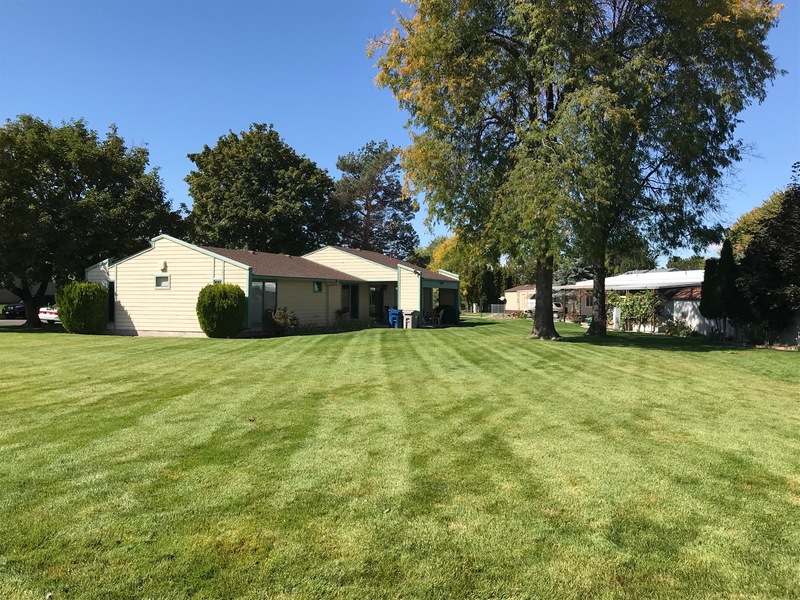 162 space All Age community located in Yakima, Washington. 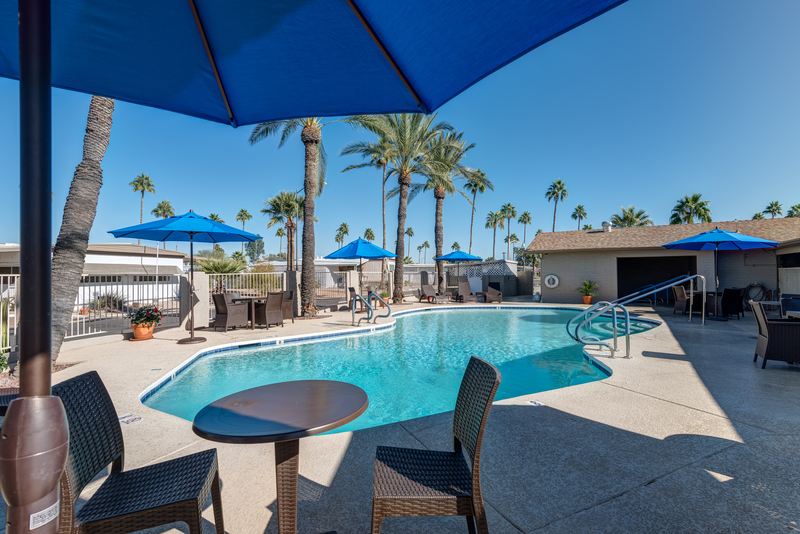 © Copyright 2019 Investment Property Group. All Rights Reserved. Site Credits.